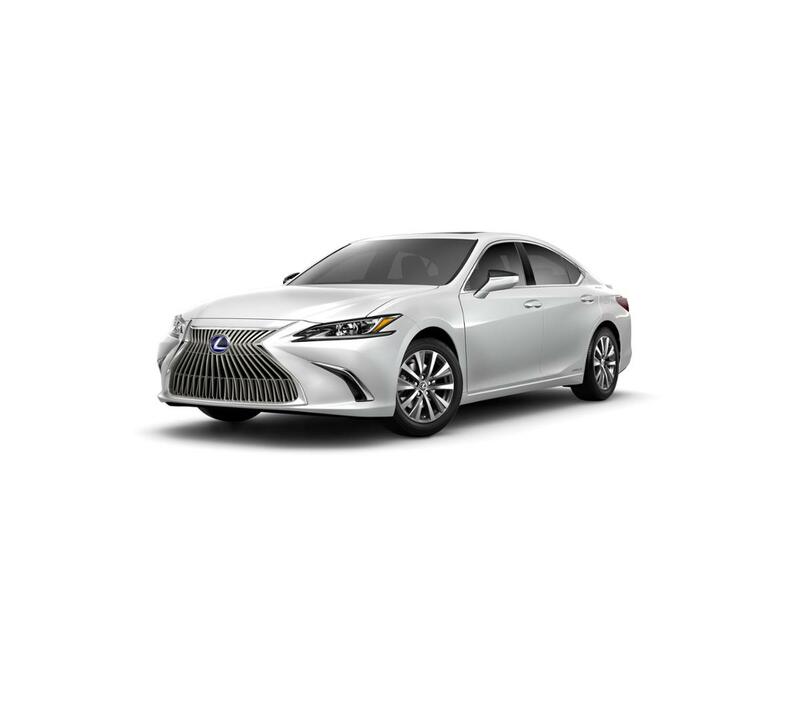 Lease for $1,167/month for 48 months with $10,242 due at signing including $0 Security Deposit and 10,000 miles per year. Payment expires on 04/30/19. Estimated Lease payment based on 48 months and $10,242 due at lease signing. Cash due at signing includes $19,076 capitalization cost reduction, which includes $795 acquisition fee, plus a required security deposit of $0, and first month's lease payment of $1,167. Excludes title, taxes, registration, and license fees. Total monthly payments equal $75,063. Mileage charge of $0.25 per mile over 10,000 miles. Not all consumers will qualify. Residency restrictions may apply. Lease for $652/month for 48 months with $5,513 due at signing including $0 Security Deposit and 10,000 miles per year. Payment expires on 04/30/19. Estimated Lease payment based on 48 months and $5,513 due at lease signing. Cash due at signing includes $6,361 capitalization cost reduction, which includes $795 acquisition fee, plus a required security deposit of $0, and first month's lease payment of $652. Excludes title, taxes, registration, and license fees. Total monthly payments equal $37,649. Mileage charge of $0.25 per mile over 10,000 miles. Not all consumers will qualify. Residency restrictions may apply. Lease for $648/month for 48 months with $5,475 due at signing including $0 Security Deposit and 10,000 miles per year. Payment expires on 04/30/19. Estimated Lease payment based on 48 months and $5,475 due at lease signing. Cash due at signing includes $6,328 capitalization cost reduction, which includes $795 acquisition fee, plus a required security deposit of $0, and first month's lease payment of $648. Excludes title, taxes, registration, and license fees. Total monthly payments equal $37,395. Mileage charge of $0.25 per mile over 10,000 miles. Not all consumers will qualify. Residency restrictions may apply. Lease for $597/month for 48 months with $5,222 due at signing including $0 Security Deposit and 10,000 miles per year. Payment expires on 04/30/19. Estimated Lease payment based on 48 months and $5,222 due at lease signing. Cash due at signing includes $6,126 capitalization cost reduction, which includes $795 acquisition fee, plus a required security deposit of $0, and first month's lease payment of $597. Excludes title, taxes, registration, and license fees. Total monthly payments equal $34,743. Mileage charge of $0.25 per mile over 10,000 miles. Not all consumers will qualify. Residency restrictions may apply. Lease for $553/month for 48 months with $4,853 due at signing including $0 Security Deposit and 10,000 miles per year. Payment expires on 04/30/19. Estimated Lease payment based on 48 months and $4,853 due at lease signing. Cash due at signing includes $5,800 capitalization cost reduction, which includes $795 acquisition fee, plus a required security deposit of $0, and first month's lease payment of $553. Excludes title, taxes, registration, and license fees. Total monthly payments equal $32,340. Mileage charge of $0.25 per mile over 10,000 miles. Not all consumers will qualify. Residency restrictions may apply. Lease for $601/month for 48 months with $5,177 due at signing including $0 Security Deposit and 10,000 miles per year. Payment expires on 04/30/19. Estimated Lease payment based on 48 months and $5,177 due at lease signing. Cash due at signing includes $6,076 capitalization cost reduction, which includes $795 acquisition fee, plus a required security deposit of $0, and first month's lease payment of $601. Excludes title, taxes, registration, and license fees. Total monthly payments equal $34,924. Mileage charge of $0.25 per mile over 10,000 miles. Not all consumers will qualify. Residency restrictions may apply. Lease for $658/month for 48 months with $5,558 due at signing including $0 Security Deposit and 10,000 miles per year. Payment expires on 04/30/19. Estimated Lease payment based on 48 months and $5,558 due at lease signing. Cash due at signing includes $6,401 capitalization cost reduction, which includes $795 acquisition fee, plus a required security deposit of $0, and first month's lease payment of $658. Excludes title, taxes, registration, and license fees. Total monthly payments equal $37,950. Mileage charge of $0.25 per mile over 10,000 miles. Not all consumers will qualify. Residency restrictions may apply. Lease for $583/month for 48 months with $5,054 due at signing including $0 Security Deposit and 10,000 miles per year. Payment expires on 04/30/19. Estimated Lease payment based on 48 months and $5,054 due at lease signing. Cash due at signing includes $5,972 capitalization cost reduction, which includes $795 acquisition fee, plus a required security deposit of $0, and first month's lease payment of $583. Excludes title, taxes, registration, and license fees. Total monthly payments equal $33,917. Mileage charge of $0.25 per mile over 10,000 miles. Not all consumers will qualify. Residency restrictions may apply. 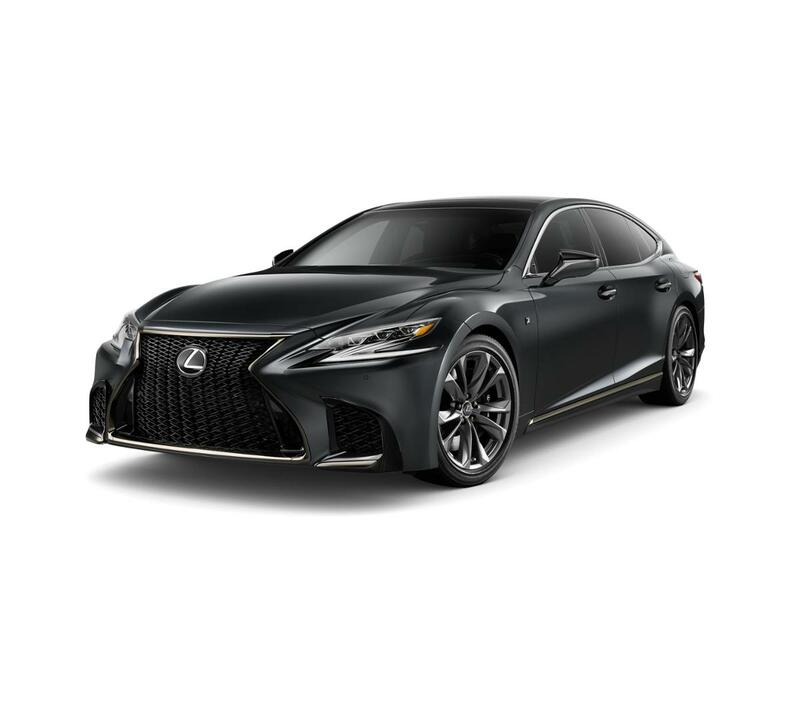 As an Elite of Lexus Award winner, Sewell Lexus of Dallas takes pride in serving Lexus drivers in the DFW area, including Fort Worth, Arlington and DFW with the highest levels of customer satisfaction and service. 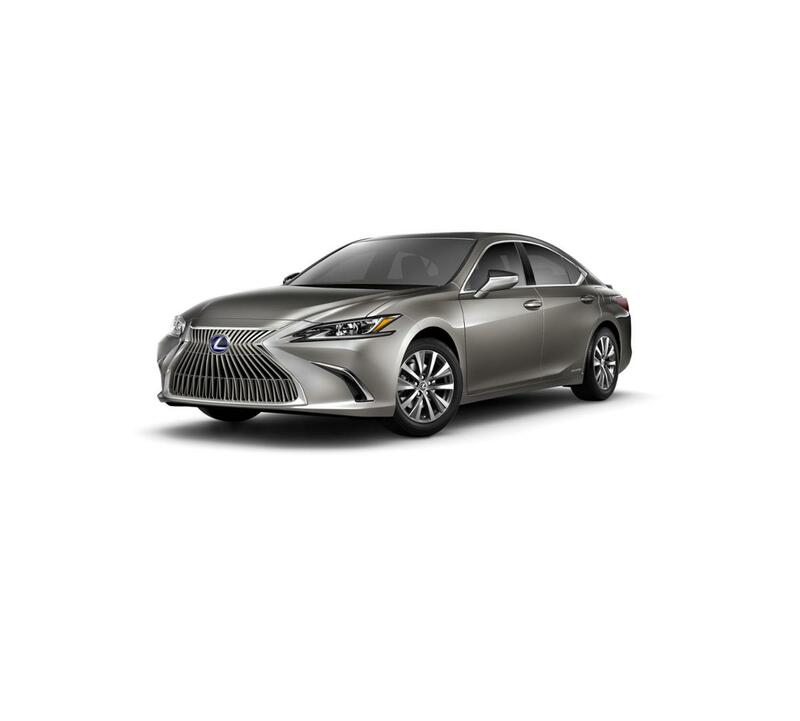 Search through our selection of vehicles, or learn more about the value of owning a certified pre-owned Lexus from Sewell Lexus of Dallas.